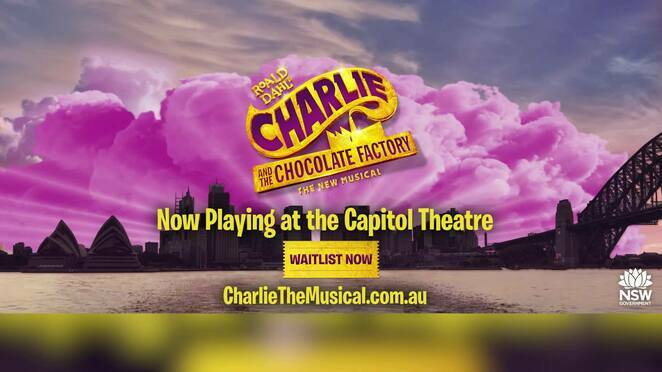 May will be jam-packed with free & ticketed events across Sydney and its surrounds. Details: This event will feature a three-week fiesta of the freshest, wildest and most inventive shows in Sydney. There will be storytellers, poets, comedy artists, non-traditional performance makers, acts, performances, theatre and more. Click here for the website. 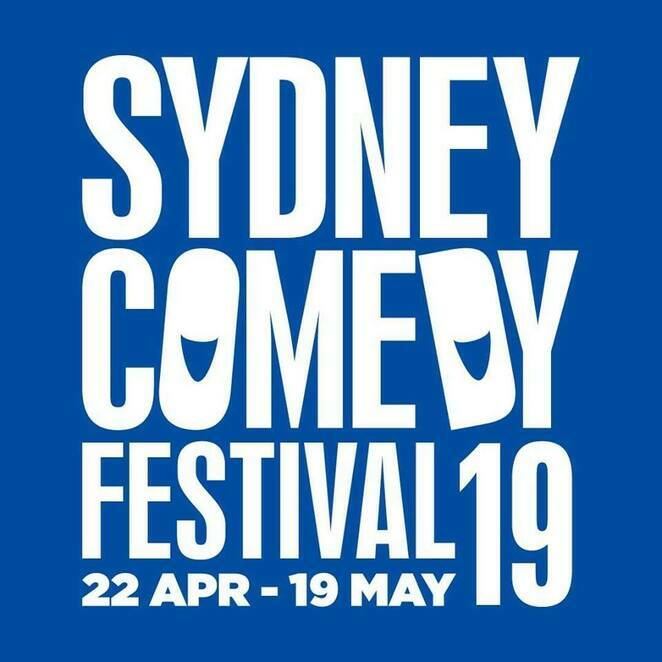 Details: This festival will showcase some of the finest comedians from all over the world and from our shores. See website for the full program. Click here for the website. Details: This festival will showcase an award-winning opening night film, which has already gained international acclaim at the Cork Film Festival and Toronto International Film Festival. The program will include drama, romance, comedy, indie and more. Click here for the website. Details: Playing only in Sydney, Charlie and the Chocolate Factory has delighted audiences in London, New York and across the US. Step inside the world of pure imagination with Roald Dahl's delicious tale. Click here for the website. Details: Blue is the story this generation needs to hear. The industrialisation that has occurred in the oceans over the last century mirrors the events that triggered mass extinctions on land. Industrial-scale fishing, habitat destruction, species lost and pollution have placed the ocean in peril. Following the screening, you will be invited to stay for a Q&A with a panel of experts who will share their thoughts on the state of the oceans. Click here for the website. Details: This festival will showcase entertainment, performances, acts, shows, cabaret, dance, theatre, music, pop culture, and more. Click here for the website. Details: Experience the joy of wonder and magic at this event. 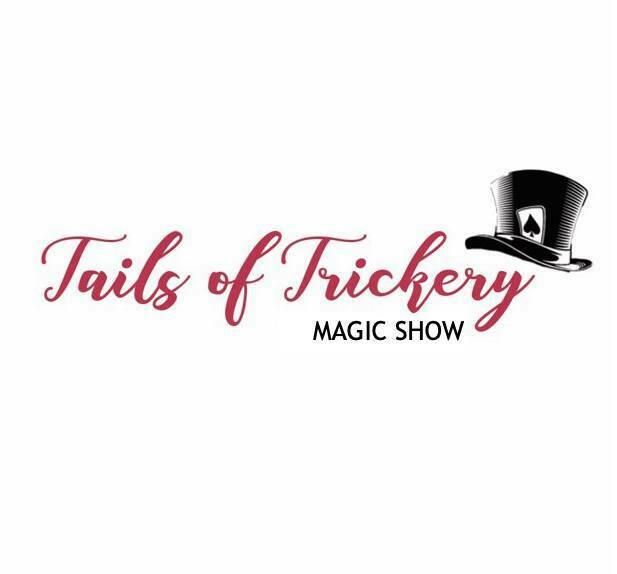 The Show will feature magicians' illusions, secrets and magic memorabilia, and more. Click here for the website. Details: Indulge in handmade vanilla panna cotta, raspberry meringue kisses, freshly baked scones with in-house made jam all served in the prized Parliament china. There will also be delicate finger sandwiches, frittatas and bite-size chocolate brownies. Click here for the website. Cost: $10pp for other ticket pricing see website. 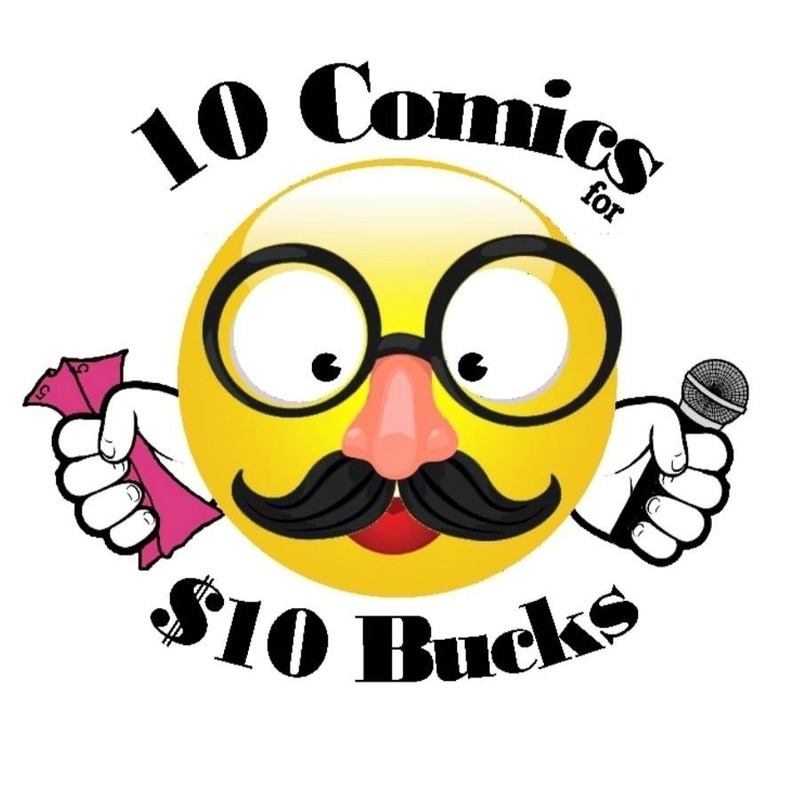 Details: This event will be celebrating their 12th year of Stand-up Comedy and it will feature a wild bunch of funny people from around the globe with non-stop laughs. Click here for the website. Details: These markets will include over 200 stalls featuring unique work from local and interstate creatives, food and entertainment. Click here for the website. 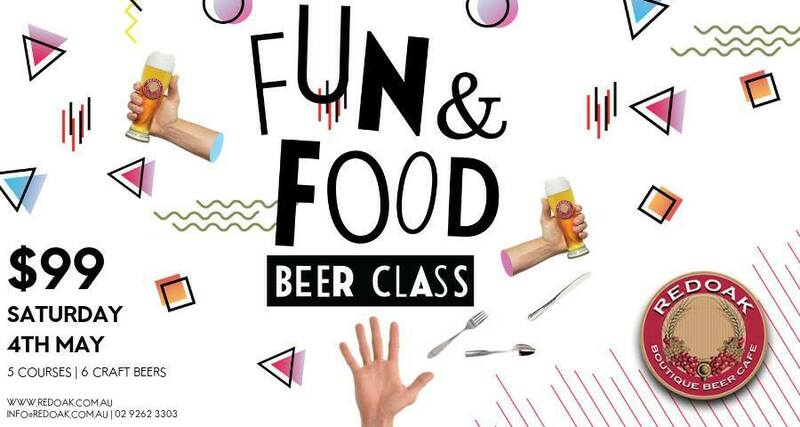 Details: This adults-only class will feature hands-on interaction, games, trivia, entertainment, and a menu curated to incorporate the very best of autumn's flavours and will be perfectly paired with some fantastic craft beers. Click here for the website. 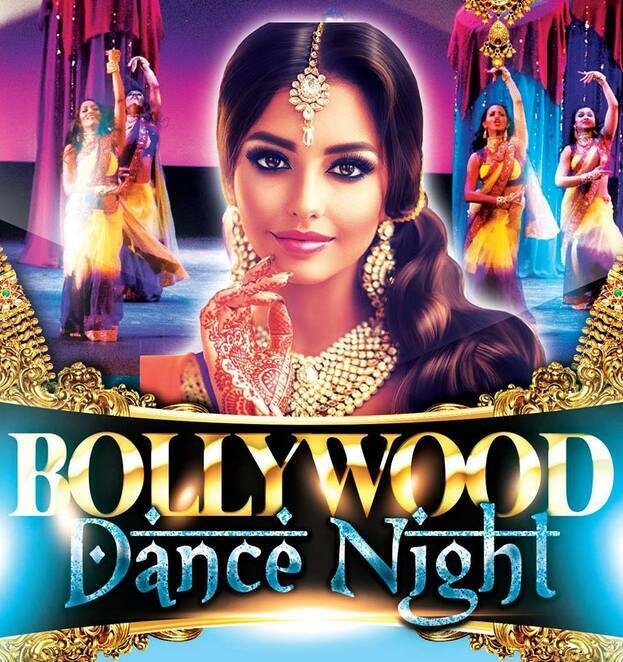 Details: This multicultural event will showcase all things Bollywood with entertainment, DJ, fashion shows, best dressed prizes, demonstrations, performances and more. Click here for the website. 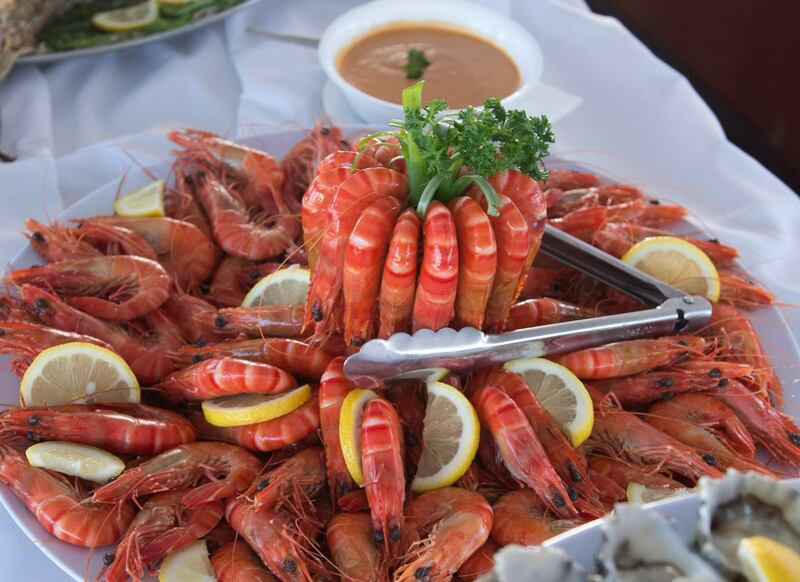 Details: This cruise will include a 3 hour lunch with freshly prepared seafood & carvery buffet, dessert & fruit platters, alcoholic drinks, live music and photographer onboard. Click here for the website. Details: This carnival will be for carnivores and it will feature some of Australia's very best barbecue food vendors cooking on the nation's biggest smokers, live demonstrations, music performances, eating competitions, butcher, barbecue and barber competitions, tastings & sampling, prizes to be won and more. Click here for the website. 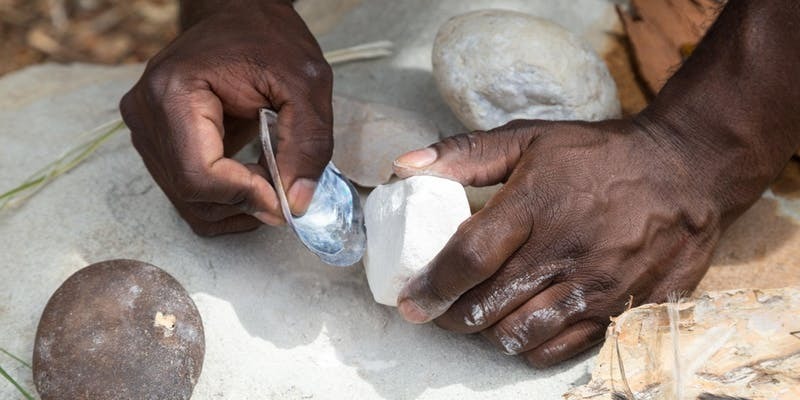 Details: This event will follow in the footsteps of Aboriginal people as you discover the significant connection between land and culture. There will also be a traditional ceremony that cleanses and wards off bad spirits, demonstrations, and more. Click here for the website. Details: Discover native art and culture through hands-on painting and storytelling. 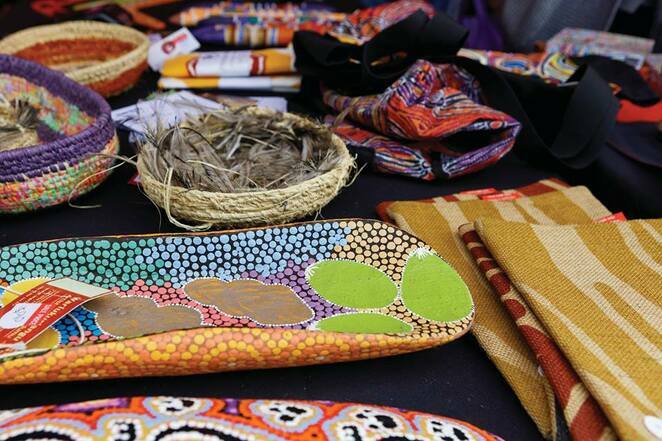 Learn contemporary Aboriginal art techniques and culture, gain an understanding of local Aboriginal culture through the stories of traditional culture and customs and enjoy morning tea as well as a walk through the local environment. Click here for the website. Details: This workshop will introduce you to the homegrown techniques of Jaye Edwards and his Education Team. You will have 6 live models learning real-time techniques on: Freehand Balayage, Brunette to Blonde & Over Lightened Blondes to Lived-In & Future Proof Blonde and much more. There will be snacks, lunch, refreshments and epic goodie bags that will be provided on the day. Click here for the website. Details: Experience the powerful metaphor of the labyrinth in a group setting. 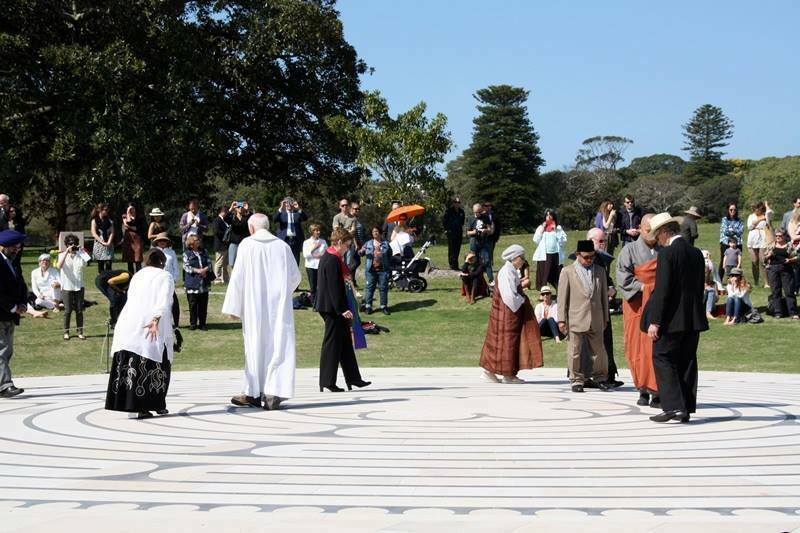 It is an opportunity to learn more about the labyrinth and to remind you what it is to simply be in community in a gentle, peaceful way. Click here for the website. Cost: $2 pp per ride or $10pp unlimited rides. Details: This family-friendly event will feature entertainment and opportunities to ride behind a steam engine or a modern diesel locomotive. Click here for the website. Details: This Event will showcase food, wines and live music galore with stalls, pop-ups, tastings, entertainment kid's activities, jumping castles, shows and more. Click here for the website. 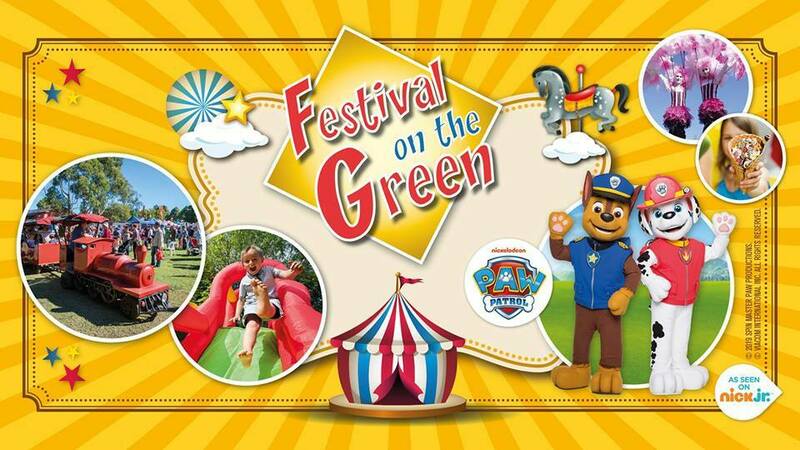 Details: This family-friendly festival will feature entertainment, performances, activities, amusement and carnival rides, stalls & pop-ups, games and more. Click here for the website. Details: Hot August Night will be two hours of electrifying and dynamic performances. Click here for the website. Details: This film festival will present over 2.5 hours of the most enthralling mountain adventure films that will have you planning your next adventure before the credits roll! 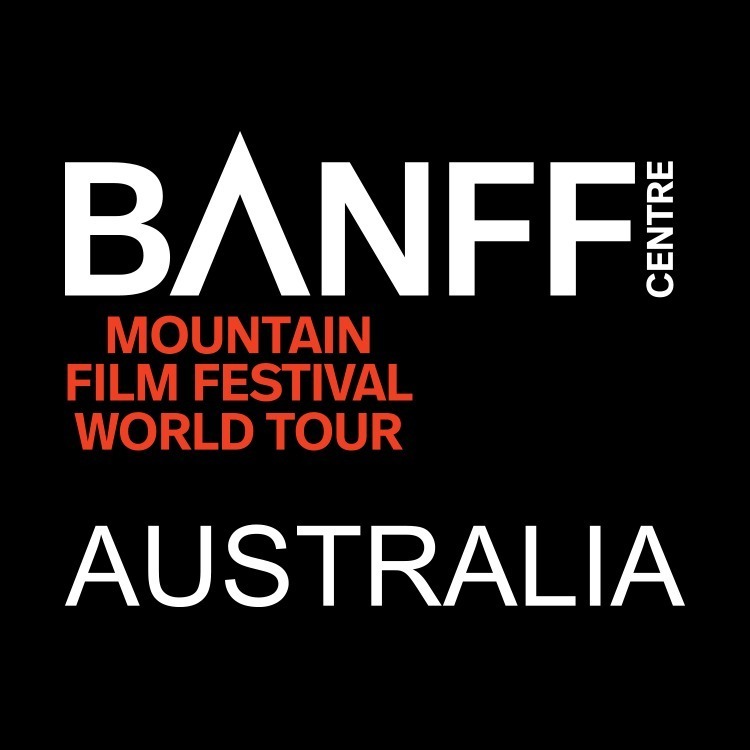 There will be a showcase of a selection of films packed full of mesmerising cinematography, thought-provoking storylines and adrenalin-inducing action sequences. Click here for the website. Details: This multicultural festival will be celebrating Buddha's Birthday with entertainment, festivities, food fairs, traditional and modern music, dance performances, displays, acts, and more. Click here for the website. Details: This tribute show will showcase the story of Neil Diamond live featuring 30 of Neil's most loved hits. Kitchen & Bar opens from 5:30pm. Click here for the website. Details: George Michael Relived are a first class 6-piece Sydney Tribute Band and they will be performing the biggest hits of George Michael from the 80s and spanning the last 3 decades. Click here for the website. 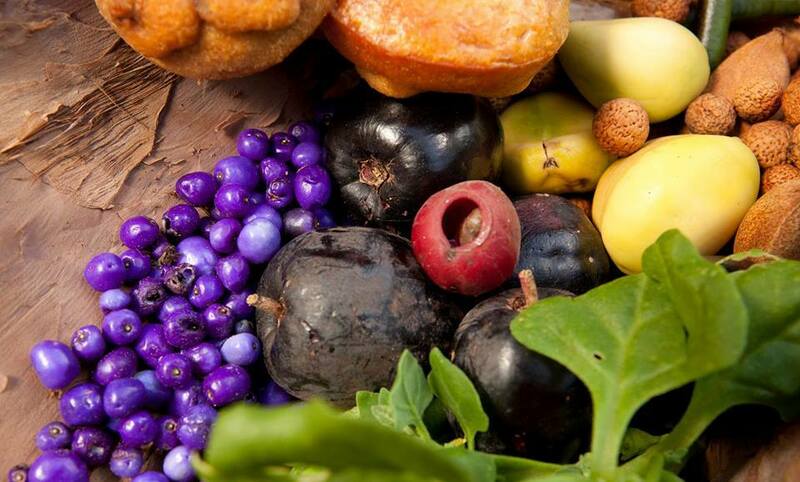 Details: This session will include a guided walk, fresh morning and native brewed tea, encounter wildlife and learn their importance to Aboriginal people, and delicious 3-course tasting menu of original Australian bush tucker. Click here for the website. 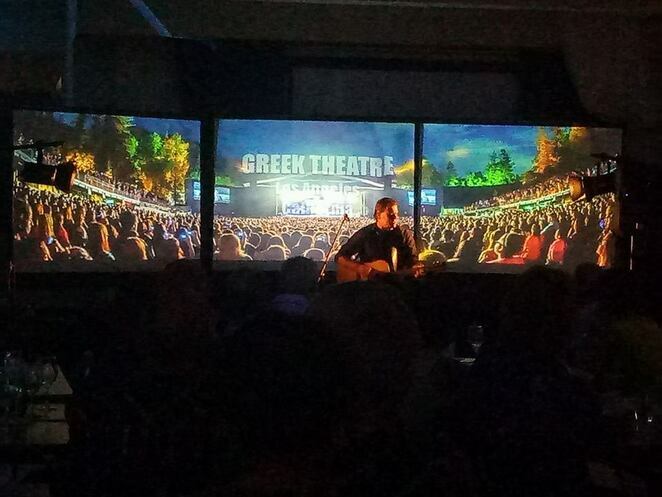 Details: The cruise will include 3 hour cruise, lucky door prizes, live music, scrumptious seafood and carvery lunch, tempting desserts, tea & coffee, proclaimed jazz artists and more. Click here for the website. 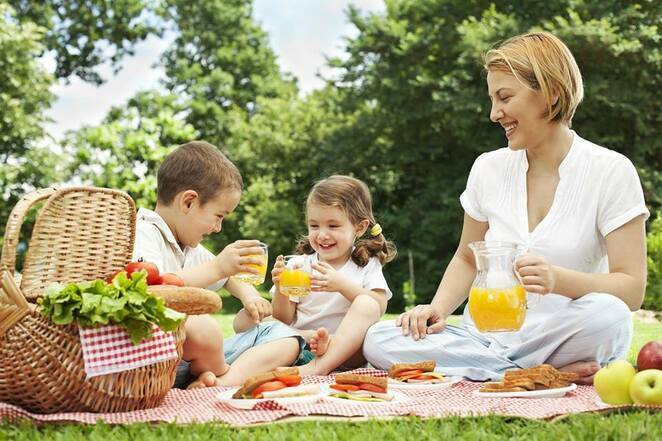 Details: This Mother's Day event will feature family-friendly entertainment, kids activities, make mum a gift workshop, market stalls, High Tea and more. Click here for the website. Details: Master the art of making gyoza (Japanese dumplings) with this inspiring cooking workshop with a chef and author of 'Cooking with Japanese Superfoods' Yoskiko Takeuchi. The class will end with a yummy lunch and matcha green tea. Click here for the website. 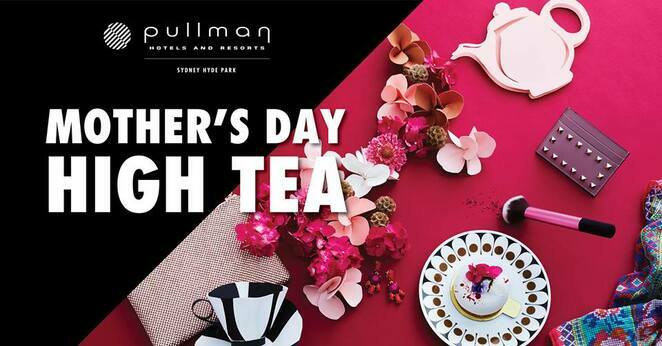 Details: Treat mum to an afternoon of luxury as you indulge in a Mother's Day High Tea buffet featuring a selection of hot and cold finger foods, sweets, complimentary glass of sparkling wine and bottomless Dilmah teas. Click here for the website. Cost: See website for all prices. 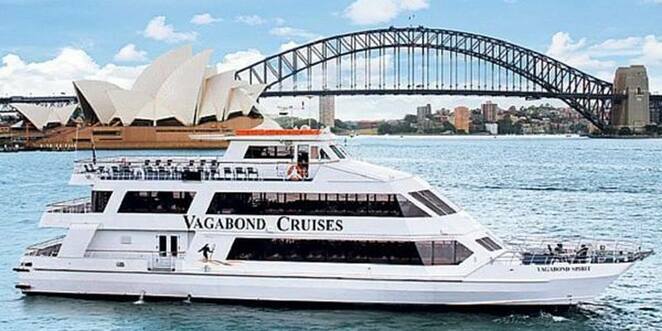 Details: There will be a range of cruises to celebrate Mothers Day with Captain Cook Cruises. Cruises you can choose from include Long Lunch Cruise, Sydney Harbour Buffet Cruise, High Tea at Sea, and Sunset Dinner. Click here for the website. 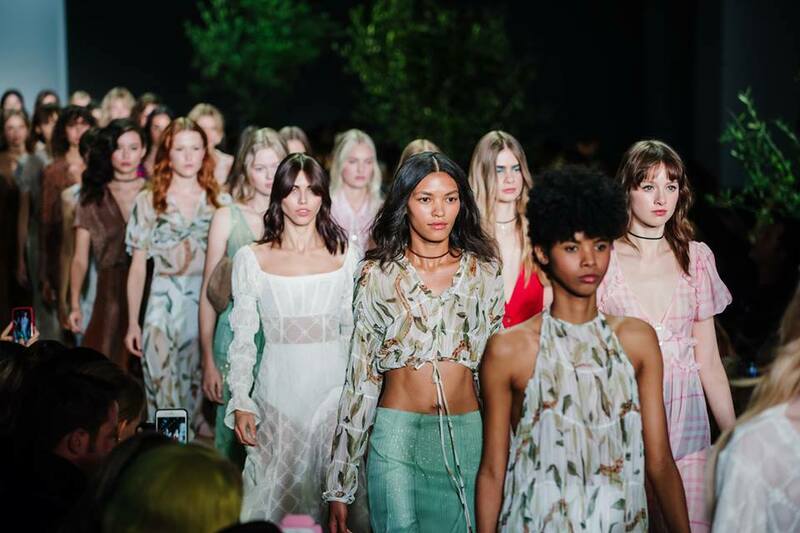 Details: This fashion event will showcase Australia's only international fashion platform, with a focus on providing Australian designers with a platform to connect with a global audience of buyers, press and consumers. There will be runway shows, presentations, and key industry events. Click here for the website. Details: These Markets will feature authentic, unique and affordable Indigenous artworks, beauty products, homewares, jewellery and more. 100 percent of the profits will go back into Aboriginal communities. There will be cultural dance performances, live music, workshops and more. Click here for the website. Details: This Mothers Day Event will feature a picturesque setting, market stalls, Mother's Day Buffet Luncheon, entertainment, petting zoo, food trucks, activities, fresh country style food stalls, café vans and more. Click here for the website. 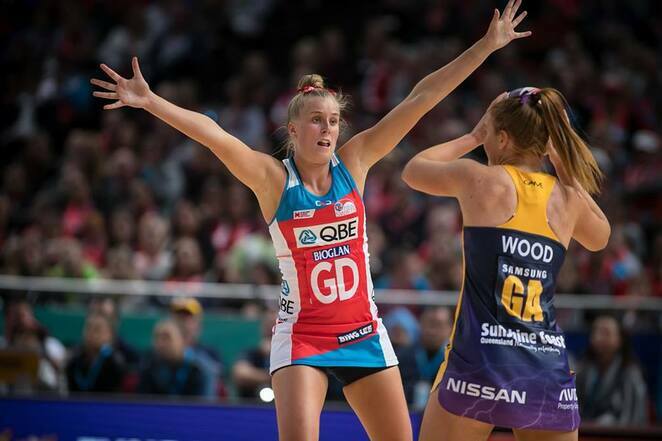 Details: The NSW Swifts have a point to prove when West Coast Fever return for Round 3 of Suncorp Super Netball. When they last met at the Quaycentre the NSW side posted the highest score ever recorded by a losing team-68 goals- so there will be no shortage of motivation to set the record straight. Click here for the website. 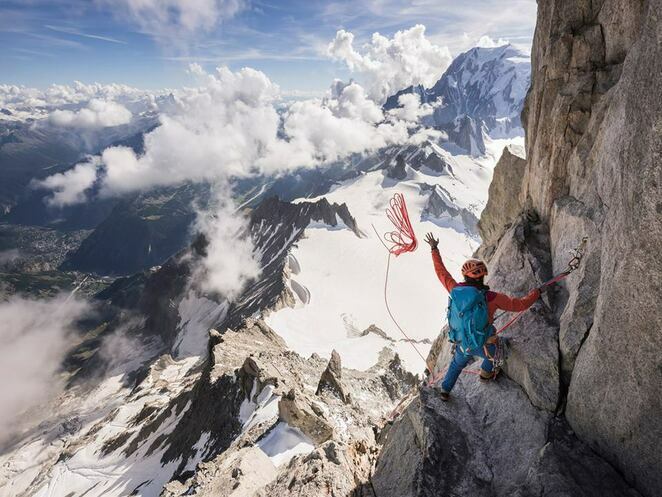 Details: There will be a showcase of over 2.5 hours of the most enthralling mountain adventure films with the world's best mountain sport, culture, environment, adventure, and exploration films. Click here for the website. Details: This community festival will showcase a lineup of non-stop family-friendly entertainment, activities, displays, exhibits, games, medieval extravaganza entertainment, Streets Alive, Parade Day, market stalls, Sweet Indulgence Dessert Festival, performances, roaming performers, shows, acts, and much more. Click here for the website. Details: This family-friendly event will showcase an enchanting world of art, performance, colour and light with entertainment, activities, exhibits, displays, food stalls & trucks, live music, performing arts, market stalls, evening digital projections, silent disco, DJ, LED dancers, street performers, and more. Click here for the website. Details: Turn back time at Willoughby City Council's 2019 Heritage Festival! It will feature more than 10 unique events and activities including tours, exhibitions, activities, informative talks, displays and more. Click here for the website. Details: This festival will bring some of the most brilliant scientists to your local pub to discuss their latest research and findings with you. 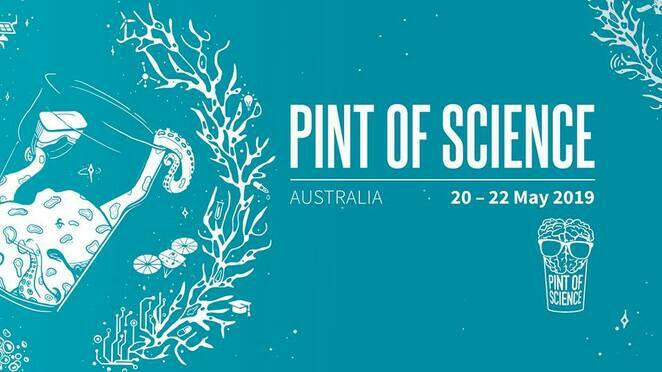 The Festival will give you opportunities to meet the people responsible for the future of science, and have a pint with them. Click here for the website. 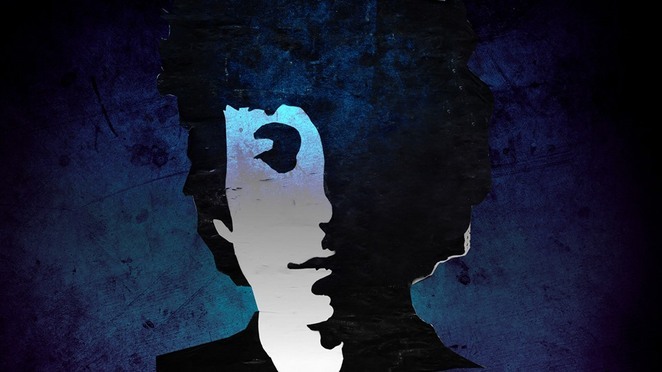 Details: This Bob Dylan Tribute will feature five renowned Australian artists bringing five unique perspectives on the work of the greatest living songwriter. Hear the songs that changed the world, performed by artists whose worlds were changed by Dylan's songs. Click here for the website. Details: Sydney will be lighting up with the multi-award-winning festival of light, music and ideas. 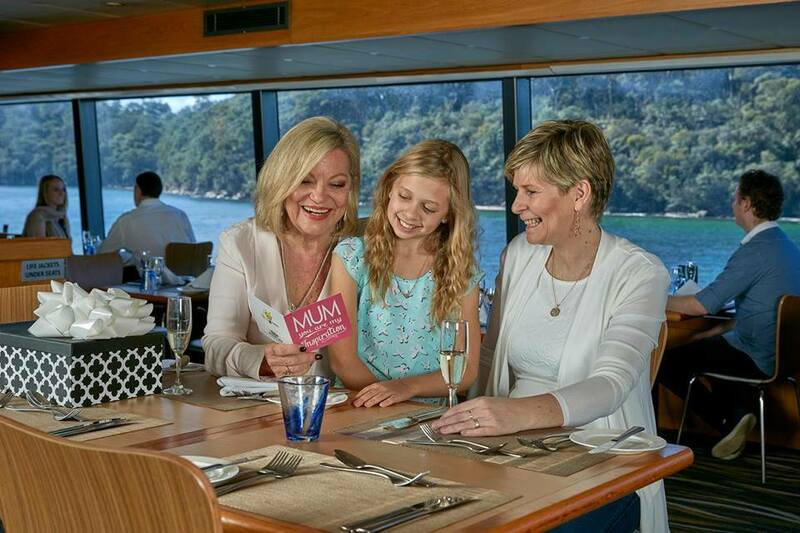 There will be a wide range of free & ticketed events including cruises around the harbour, Light Walk, international and Australian acts, and much more. Click here for the website. Details: This family-friendly multicultural event will showcase cultural entertainment, activities, reggae music out of Jamaica & Africa, performances, displays, demonstrations, music galore, open mic sessions, and more. Click here for the website. 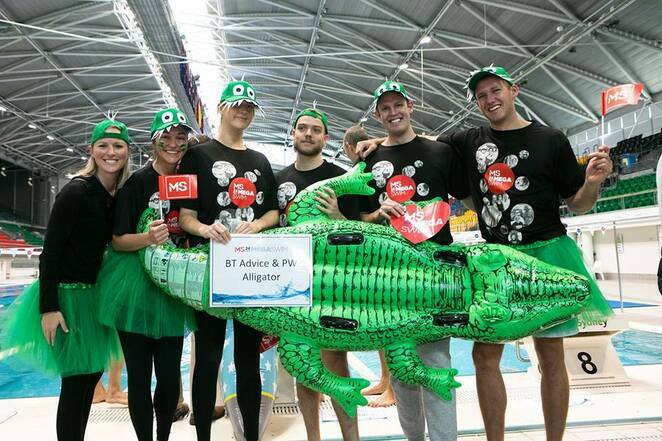 Details: The MS 24-Hour Mega Swim is a fun team relay event where teams have a swimmer in the water for the entire 24 hours and compete for laps swum and money raised, in support for people living with multiple sclerosis. Click here for the website. 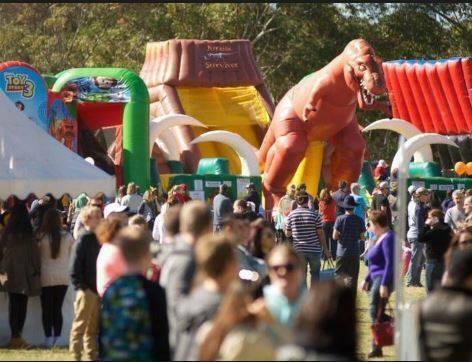 Details: This family-friendly event will be part of the Blacktown Festival and it will feature entertainment, street parades, performances, amusement rides, market stalls, activities, food stalls & trucks, and more. The Parade will commence from 11am. Click here for the website. Details: This foodie event will showcase Manly's vibrant food and music culture with showcases of the best and brightest local restaurants and brewers, alongside Australia's finest wine producers across two music-filled days. Click here for the website. Details: This family-friendly community event will bring together community members to honour loved ones who have died, dying, or who are lost to us in some way. There will be a ceremony, song performances, acapella gospel choir, and more. Click here for the website. Details: This painting class will introduce you to Plein-Air-painting. Learn how to watch the beauty of nature unfold and to capture it on canvas. Click here for the website. Details: Create your own beautiful lantern using cane and paper in this full-day workshop. You will learn the simple techniques for making the lantern structure using bamboo and cane then cover with tissue paper. No experience is required and all materials are included. Click here for the website. Details: This family-friendly fair will showcase market stalls, pop-ups, displays, exhibits, authentic antiques, workshops, art & craft, vintage fashion pieces and more. Click here for the website.